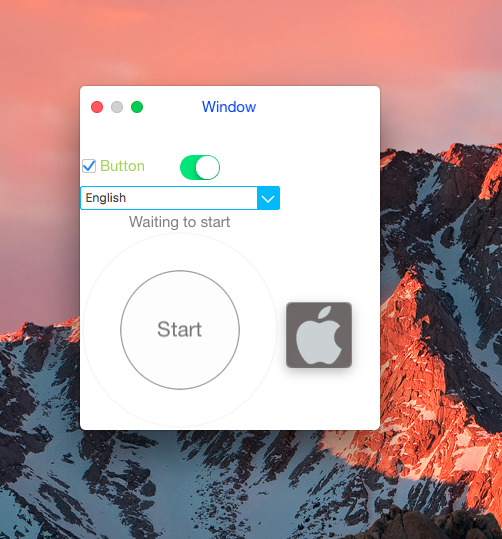 XUIKIt is a UI framework for macOS. it extends a lot of methods similar to UIKit. It is a easier way for both iOS and macOS developers to make Cocoa Applications.